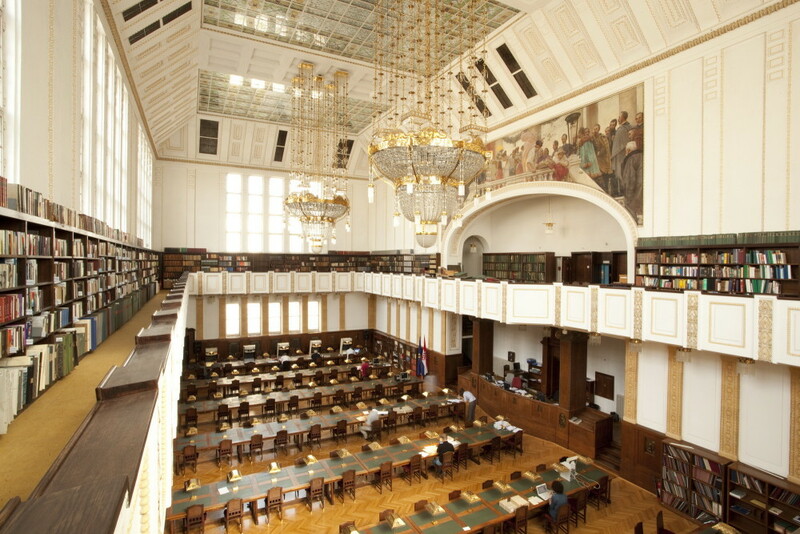 Places on Top 10 old school feeling places in Zagreb list are not exactly the oldest buildings, caffe bars, theatres, stations or workshops in Zagreb. Places on our list have that special past time feeling where time has stopped. Places with only few modern marks in sight. Like you entered the time machine and exit in „who knows what 20th or late 19th century year“. And all of those out-of-date places are in pedestrian zone or few tram stations from main square. Mihaljevac and Zagreb main city square are just 7 tram stations away from each other connected with tram No. 14. 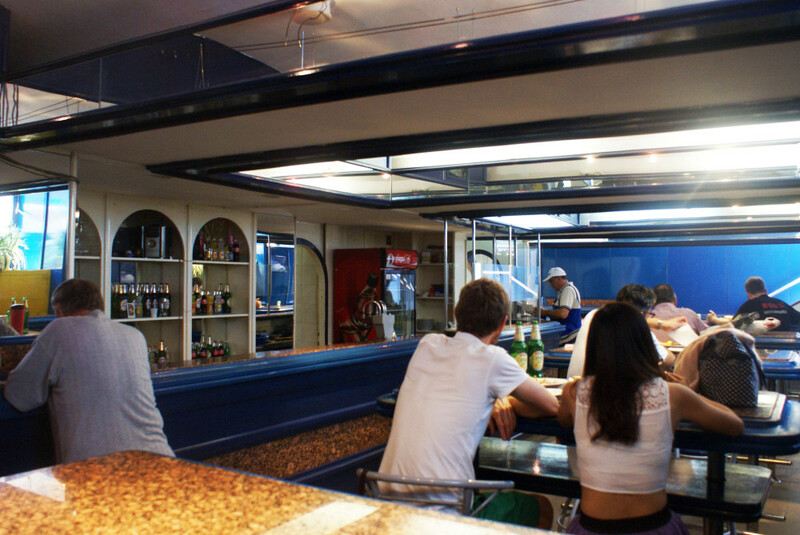 Bar is a container made of sheet metal and glass – classic outskirt construction from second half of the last century. 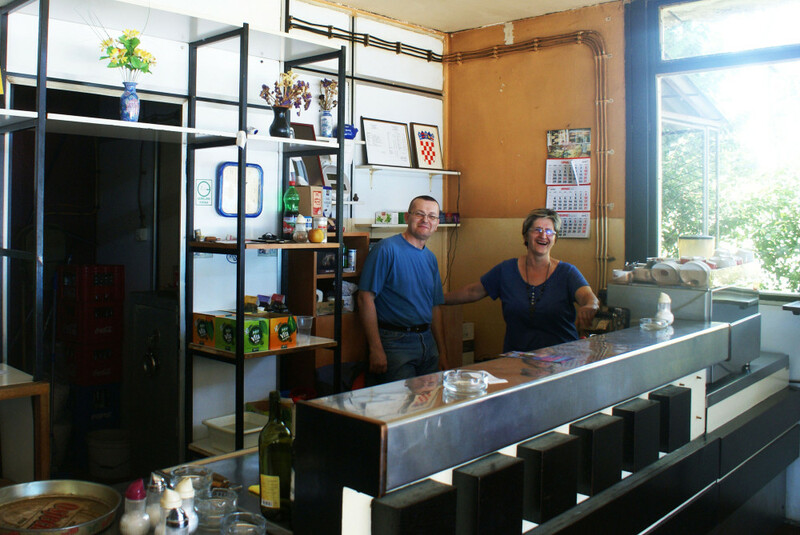 It is a museum model among caffe bars and one of the last remaining in Zagreb. Pure gold at old school feeling places in Zagreb list. Handle with respect! 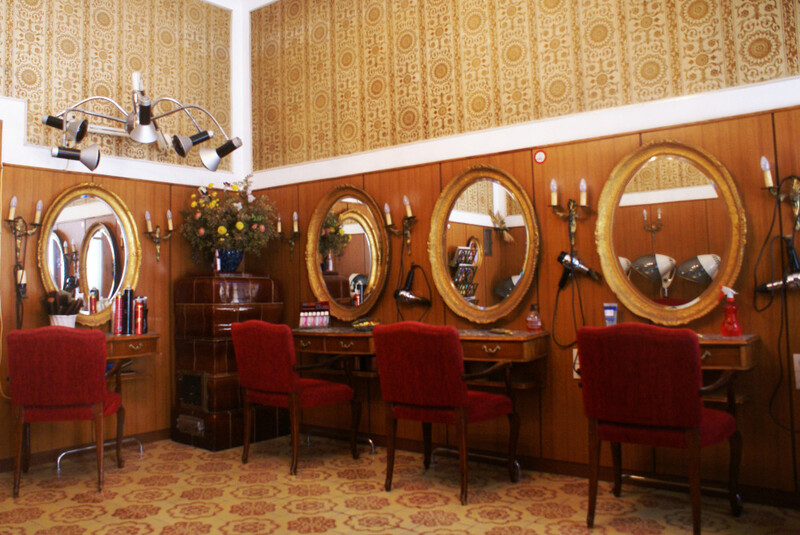 Located in one of the best known Downtown streets (just go south from Flower Square), hairdressing salon Darinka is the oldest one in Zagreb. Unique salon interior has not changed (except some minor modifications) since 1949. Chairs, mirrors, furniture, dryers and tiled stove are standing proudly frozen in time like in old days. Better than museum! Autor’s favorite at old school feeling places in Zagreb. Just few minutes away from Zagreb main square, direction east, there is the oldest fast food restaurant in Zageb which is operating from the times before fast food era. Kod Mimice is cult gastro place without tables, you can just order and pay your menu at counter and eat it on high stools. On the menu are only sardines, sprats, hakes and squids with fries, bean/potato salad and wine, beer or soda. 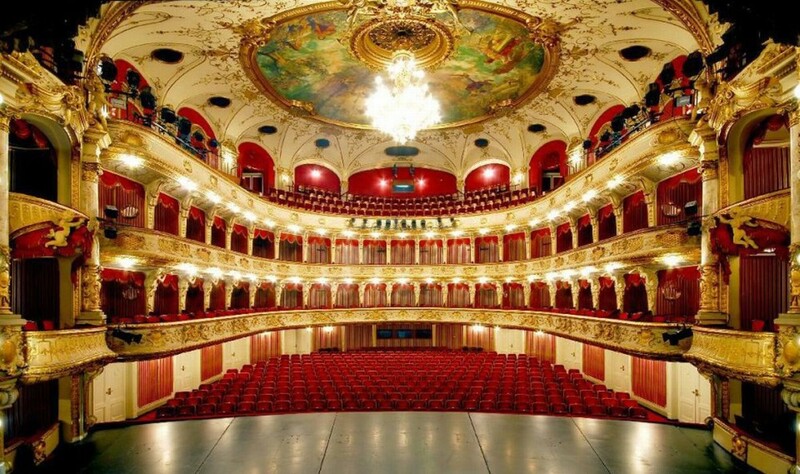 Pure classic on our old school feeling places in Zagreb list! 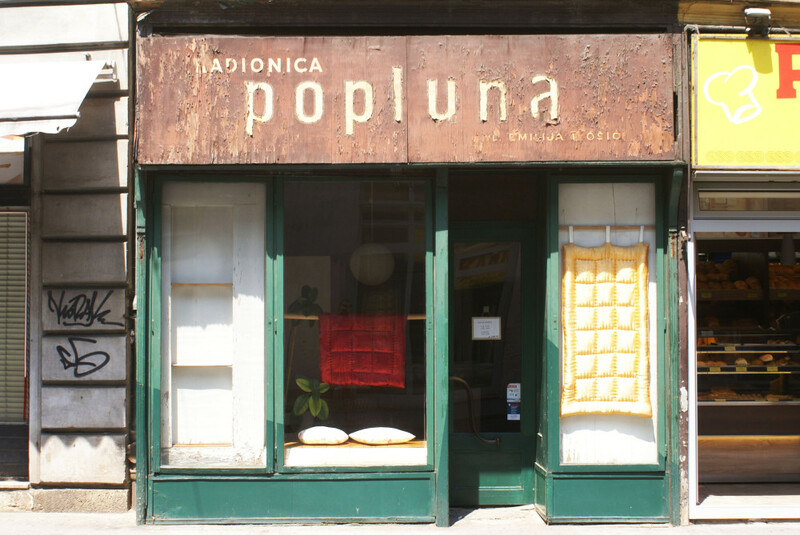 In Ilica street, near the British Square there is the last duvet and pillow making workshop in Zagreb where you can buy only natural hand made products. Almost extinct tradition of workshops with local values and long-term quality fights alone against modern times. True heritage plus great photo spot! Exterior is ideal movie scenery for nostalgic films. Vintage Downtown corner restaurant at intersection of Gundulićeva and Masarykova street it’s called colloquially Blato like in old times when Croatian literary and cultural scene spent a lot of eating and drinking time there. Tip-Top Tavern has rustic classy interior with bulbous lamps, dark wood slats bar, old school tables and table clothes where you can feel the breath of the past. 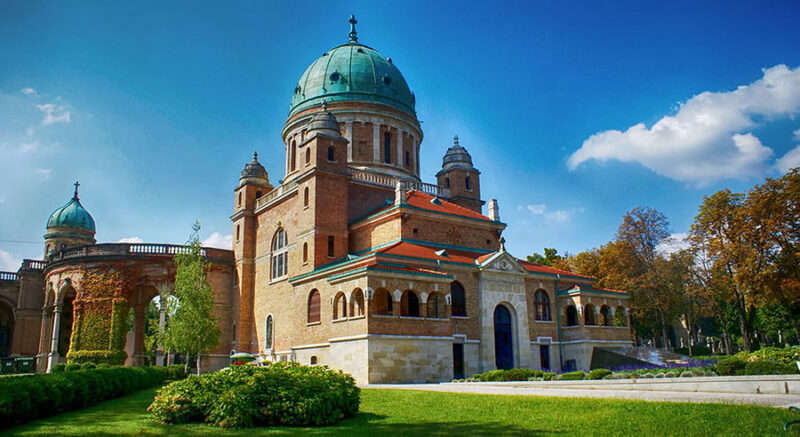 Pure magic worth of visiting on our old school feeling places in Zagreb list. 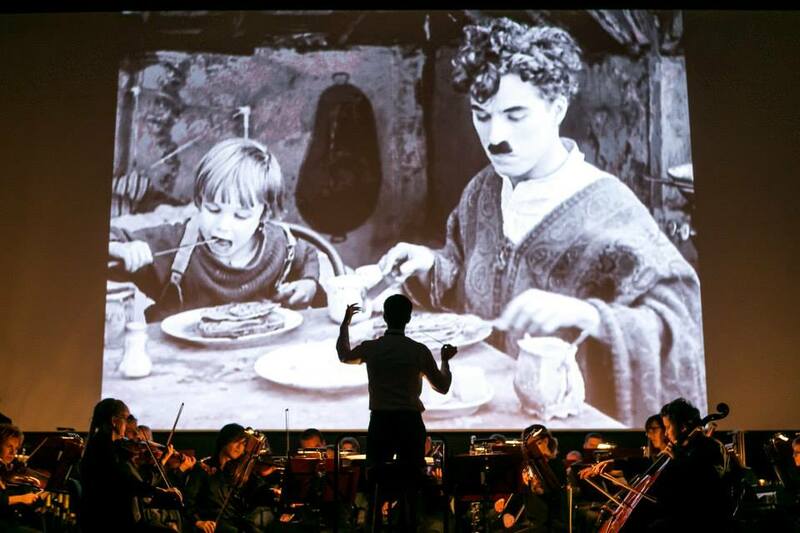 Just a few steps away from Flower square (Petar Preradović square) there is cinema which has legendary status for generations born in last century. Cinema is trapped in time in which many kids for the first time saw Rambo, Terminator and Indiana Jones movies. 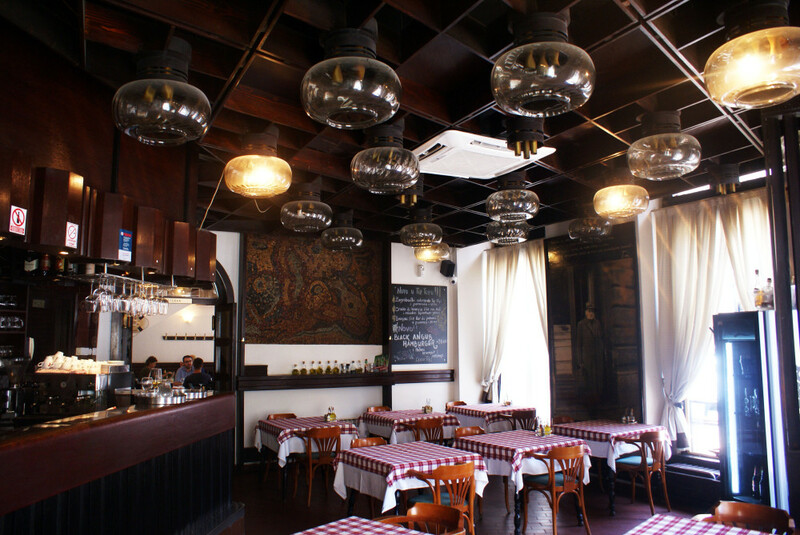 Its interior is decorated with Lavish stucco decorations and post-Art Nouveau classicist details. Fetish place for all old school film buffs! 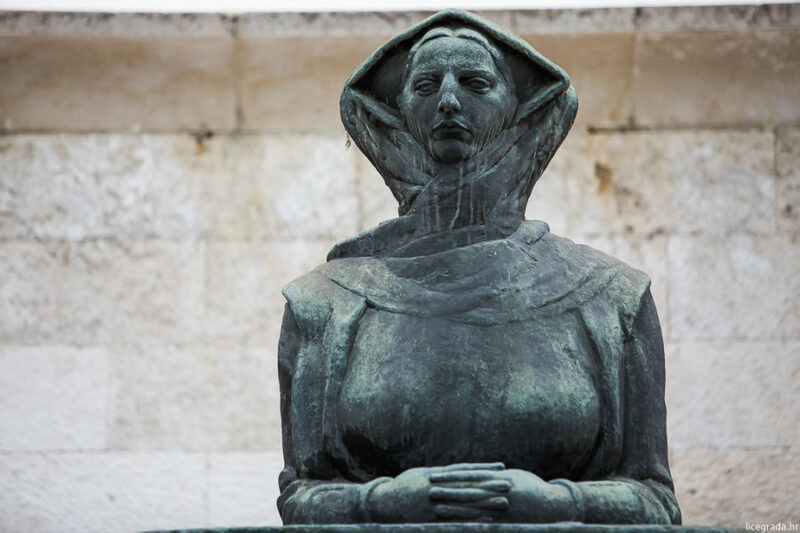 Centrally located by the main railway station, Hotel Esplanade is gracious historic icon of Zagreb city. 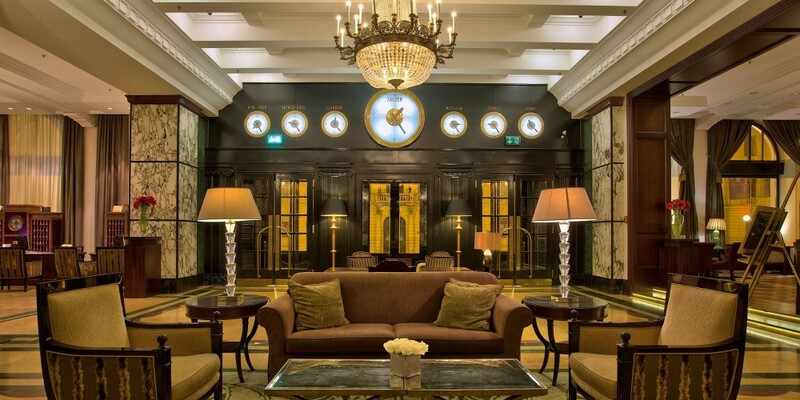 With art deco glamour interior (marble staircases, pillars, chandeliers, fireplaces) space evokes feelings of elegance and sophistication like in “Orient Express” years. You will find yourself in the period of Louis Armstrong, Chanel No. 5 and Al Capone as soon as you enter the Hotel! Located a little bit south from Croatain National Theatre, building of Croatian State Archives is the most important place of Croatian art nouveau. Central Reading Room with chandaliers, 130 desk lamps, stained-glass windows and large paintings are top picks. Atmosphere, silence and all that wisdom in the the air is mesmerizing! Carpe diem! Masterpiece of late historicism at Trg maršala Tita square in very city centre has a nostalgic tone of classic, past times where first ceremonial performance was held in the presence of emperor Franz Joseph I. Fabulous interior which consists from luxurious foyer with pillars and busts, lavish auditorium with boxes and balcony is instant history flashback. Relax, soak up and enjoy in past time feeling! 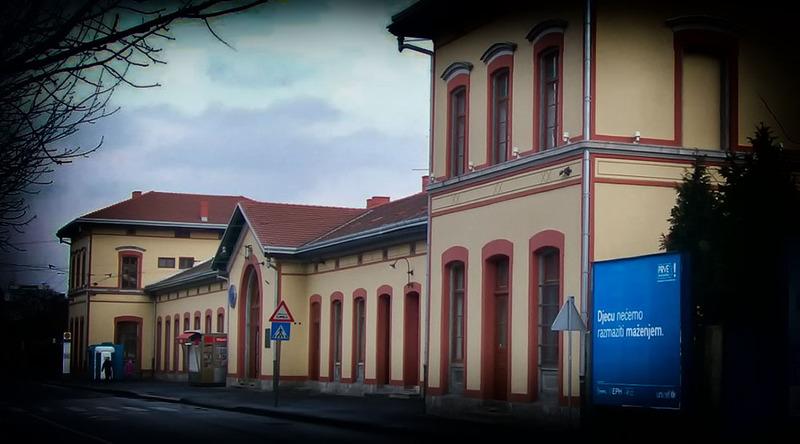 Zagreb West railway station is located 5 tram stations direction towards the west from main square with tram No. 1 (direction and exit Zapadni kolodvor). Build in 1862., the station retains original features. A little bit empty with just few benches, flower pots and classic railway clock without any digital displays or signs of modern times. 3D time travel! Recommendation: take a peek at old traffic office.